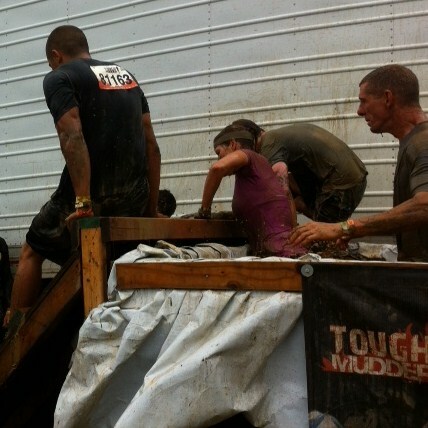 Life is Like a Tough Mudder Obstacle Course! 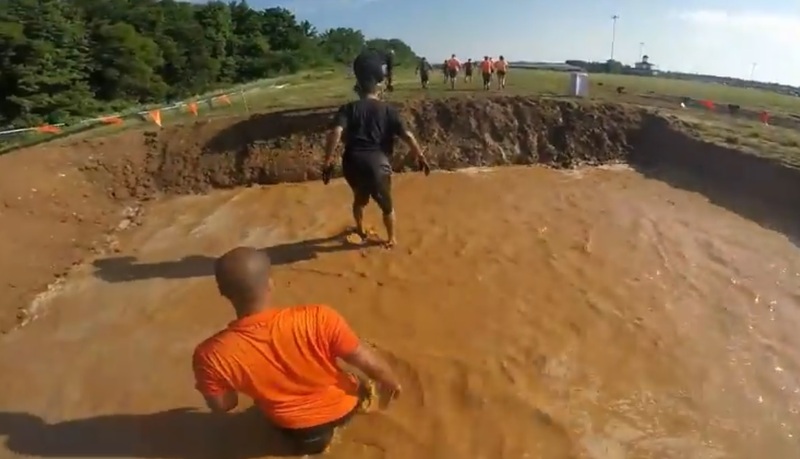 While tackling my first Tough Mudder recently, both those instincts went out the window. 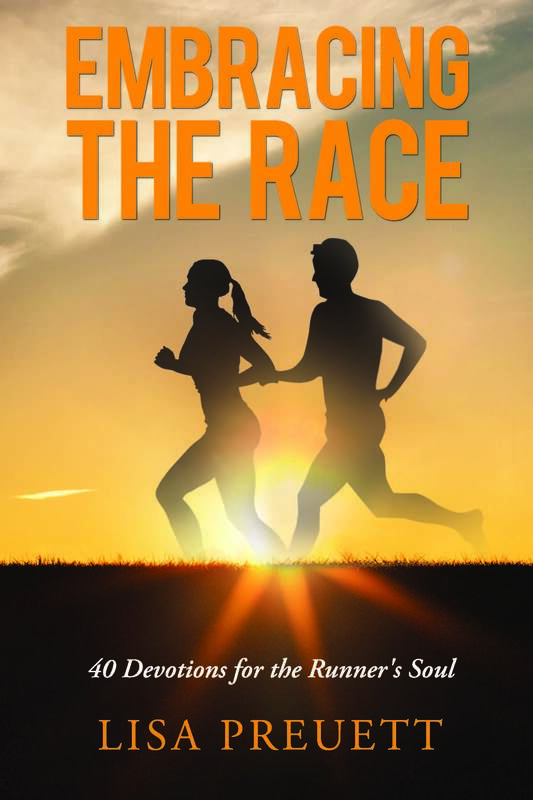 I’m wired to write about the parallels between running and our Christian faith journey. 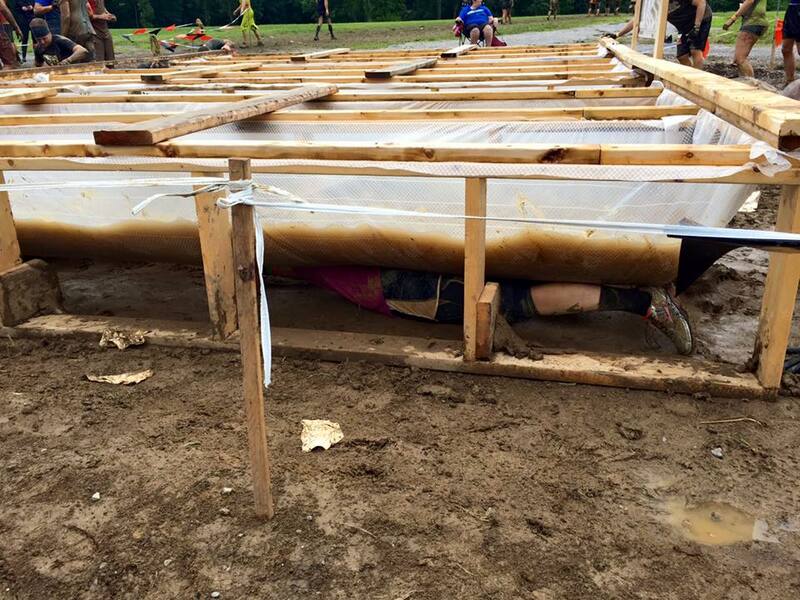 Yet after completing a 10 mile muddy course with military-style obstacles, my eyes were opened with new insight. 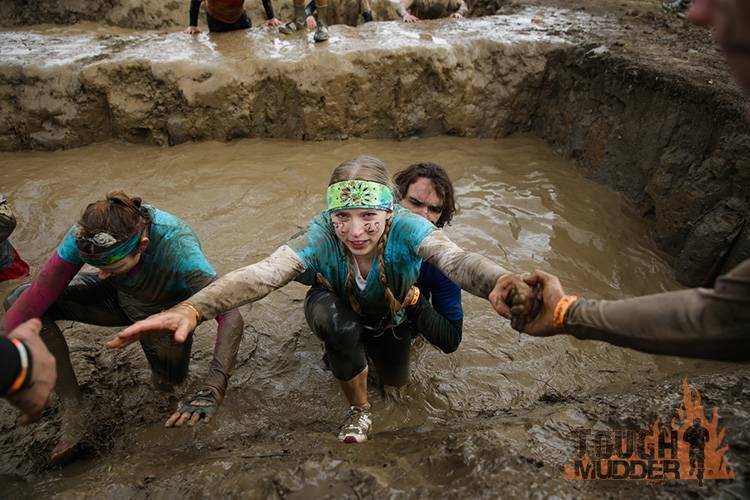 Life is really more like a muddy obstacle course! PITFALL: 30 yards of wading through a murky-muddy wetland with sudden drop offs. The first few steps you’re sloshing in shin-level water. But looks can be deceiving. Suddenly you plunge into deeper water, almost to your waist. You have no idea if the next step will be on firm ground or sinking deeper into the unknown. Ever feel like this in your life? From your human perspective, all seems well. You think you’re on level ground, but then out of no where….you plunge into the unknown, your feet no longer on firm ground. BIRTH CANAL: This obstacle forces you to crawl under a deceptively heavy water-filled plastic liner. The pressure weighing down on me felt so overwhelming! It forced you to push back up and slowly inch your way to the light at the other side. Ever feel like the weight of stress is pinning you down? Like you can’t even breathe? The pressures of this life feel overwhelming at times and the only way to get through them is to humble yourself. In your humility you crawl one step at a time until you get on the other side. BERLIN WALLS: These were 10-foot walls you had to climb over. 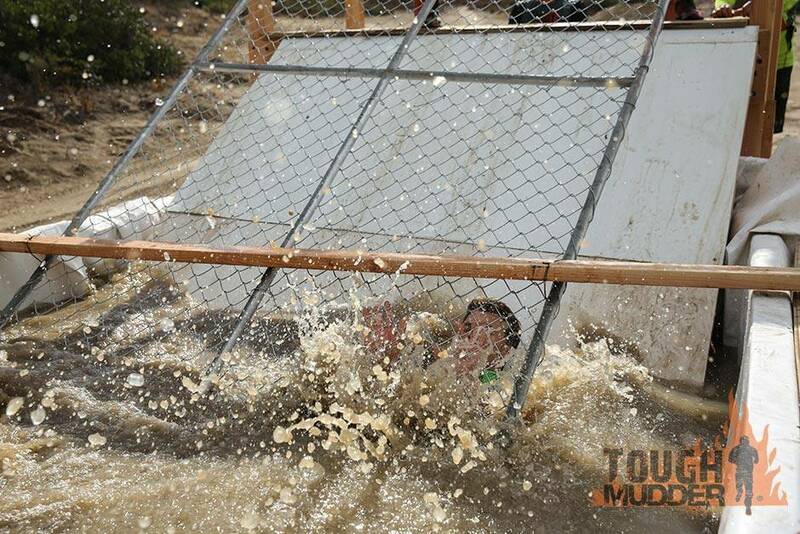 One of the toughest obstacles for me, every time I came face-to-face with one I muttered, I can’t do this one. There’s no way I’m gonna climb over this wall! And the truth was that I could NOT climb those walls. But with the help of other people, I could–and did–get over those walls! I had to be lifted up by stronger bodies. 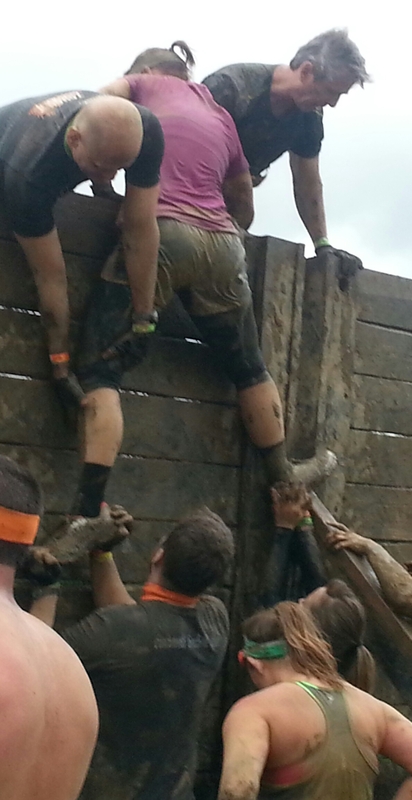 Once I was at the top of the wall, I felt fear grip me. I’m gonna fall! I don’t know what to do next! 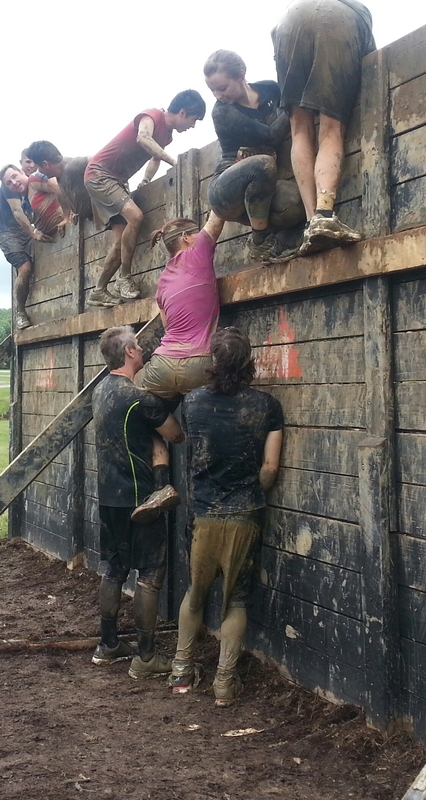 But other people at the top of the wall reassured me I was safe. Once my legs were over the top of the wall and I felt myself being lowered to the ground, my fear subsided. Impossible! Insurmountable! Never! There’s no way! Many challenges we face in this life are too difficult to face alone. Without support from others, we simply wouldn’t make it. But you have to be willing to ask. You have to hold out your hand and admit you’re struggling. 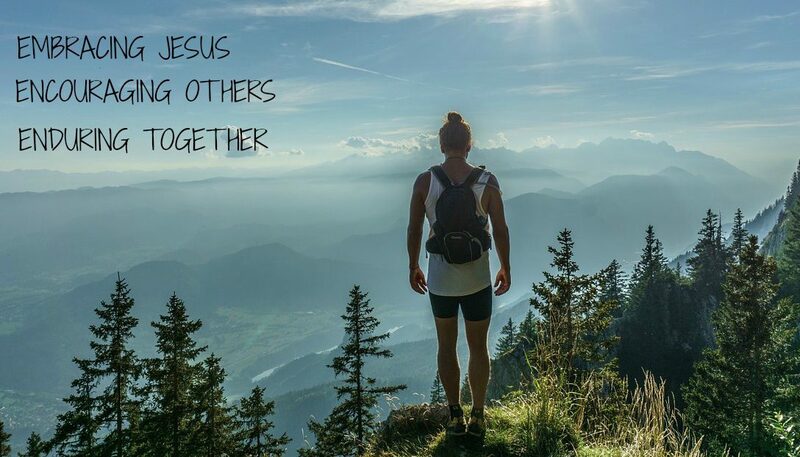 God uses other people to carry us through our difficult times! 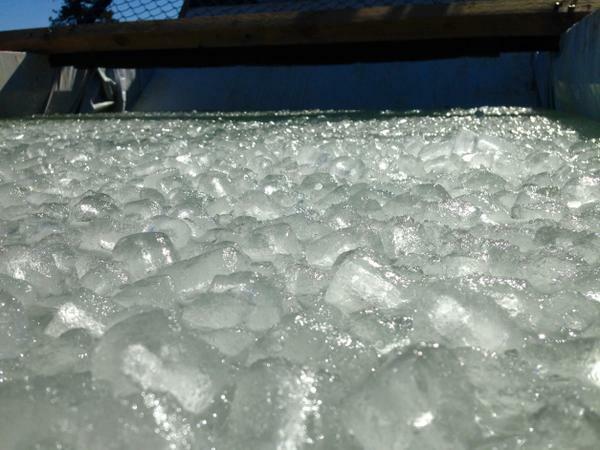 ARCTIC ENEMA: This is Tough Mudder’s signature ice bath obstacle! You plunge down a slippery slide into ice-cold water. When I say cold, I’m talking like 34 degrees cold. This is one of the obstacles I feared the most. You don’t train for this. You just do it. It’s more mental than physical. I can honestly say that thinking about this one and imagining what it would be like was more gripping than actually experiencing it. Whatever you do, don’t stop and scream about how cold it is. Just keep moving and get out as quick as you can. There are many challenges in life we can prepare for. We can seek advice on marriage, parenting and serving others. We can attend classes, read books and talk to people in order to equip ourselves for something that lies ahead. But some things in life we simply can’t prepare for. Things that literally knock the breath out of us. Things that leave us feeling paralyzed all over. Things that bring shivers to every fiber of our soul. JUST KEEP GOING UNTIL YOU’RE ON THE OTHER SIDE. 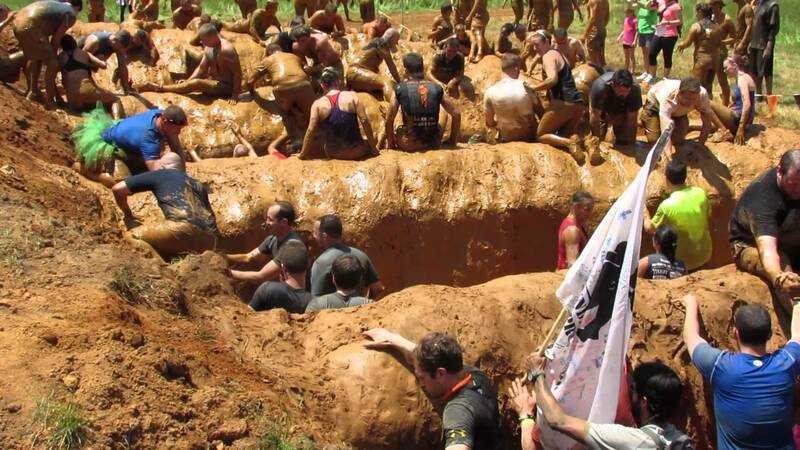 MUD MILE: This obstacle was the muddiest! You had to crawl over multiple mounds of mud and wade through waist-deep water in between each one. The most difficult thing about this was getting out of the water. In some places there were no footholds to climb up on. With no way to pull yourself up out of the murky mess, someone else had to lend a hand and pull you out. Sometimes our lives are really messy. Dirty. Ugly. We’re in over our head and there’s no way to pull ourselves out of the messes we’ve made. The man pulling the woman out of the muddy water is a powerful picture of how God reaches down and pulls us out of the mud and mire we’ve wallowed in. 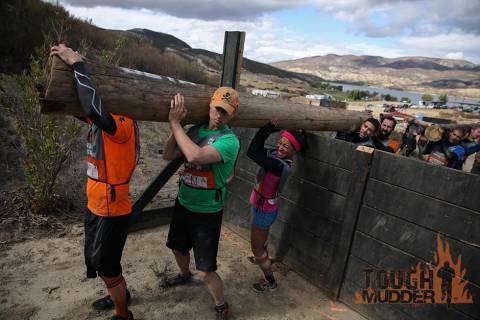 CARRY YOUR WOOD: As a team, we had to carry a heavy log on our shoulders through mud and over two separate walls. This was one of those challenges requiring a team effort. No matter how strong, you could never do this alone. Sometimes we are faced with heavy burdens we simply can not carry on our own. As the body of Christ, we walk alongside each other and help to lift the burdens of those who are feeling weary and overwhelmed. 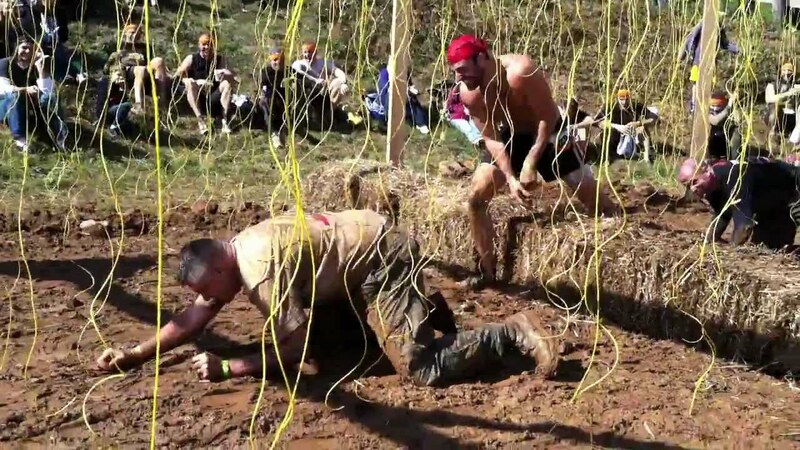 ELECTRO-SHOCK: Approaching the final obstacle of the Tough Mudder, I braced myself. Live wires hung over a field of mud with hay bales blocking my way. Some people can run through this and barely get shocked while others get knocked to the ground. This is another obstacle you can’t train for. You just have to get through it. Some trials in our lives utterly knock us to our feet. We may watch others go through similar challenges unaffected, but because we are uniquely created, our experience may look and feel very different. Often times in the middle of a difficult challenge, our vision is cloudy. We can’t see in front of us. Painful circumstances sting our heart and we just HURT. With time we begin to see more clearly. With prayer we continue to seek God. And with the love of others, we get on the other side. Whatever obstacle you find yourself in today, dear friends, let me encourage you to keep going. With your eyes fixed on Jesus, he’s got your back. Wow! What an experience! I love the pictures! 🙂 I love how God uses your gift of running and writing to encourage readers to keep going as they run their own race of faith. Amazing! I love running and I totally see and hear God when I am doing that. You are an inspiration and thank you for sharing! Thanks for stopping by Dawn! I love all the parallels between running and our faith journey that God shows me. Bless you!